CEO and Co-founder of Dial Technologies Leader in Mobile solution in Morocco and North Africa (part of Medtech Group), ZouheirLAKHDISSI holds an Engineering degree in Computer Science from Morocco 1999 (INPT) and an Executive MBA from France (Ecoles des Ponts) 2008. 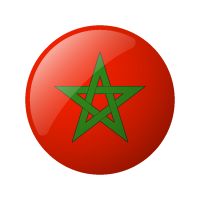 He conducted different consulting and training missions in IT Innovation and Mobile Strategy with various public and private institutions in Morocco, North and West Africa. He taught at different universities and engineering schools in Morocco and was a speaker, Mentor and Jury member in different Competitions and events related to entrepreneurship and innnovation (Startup Weekend, Startup Cup, MIT GSW, GIST, Global Entrepreneurship Summit). He is an active member and Leader in different professional association in Morocco: President of Horizons Telecom, Member of the board of Maroc Numeric Cluster, Apebi Maroc. 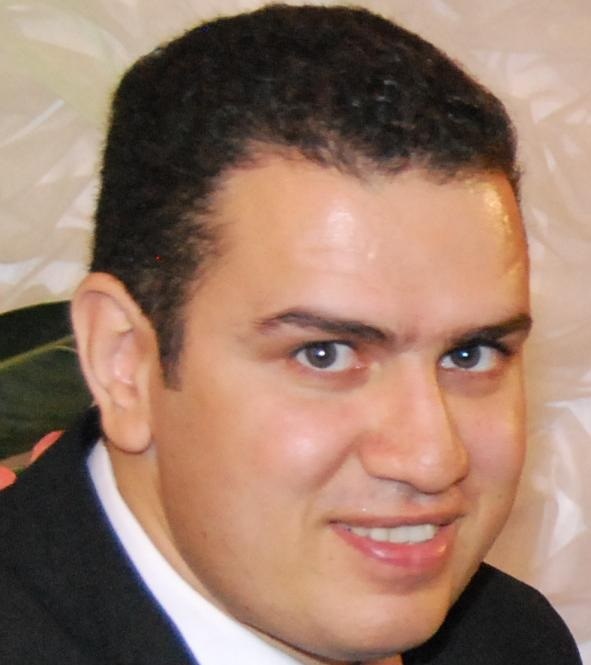 He is also Initiator and co-organizer of Innov'IT (IT Innovation Competition in Morocco).